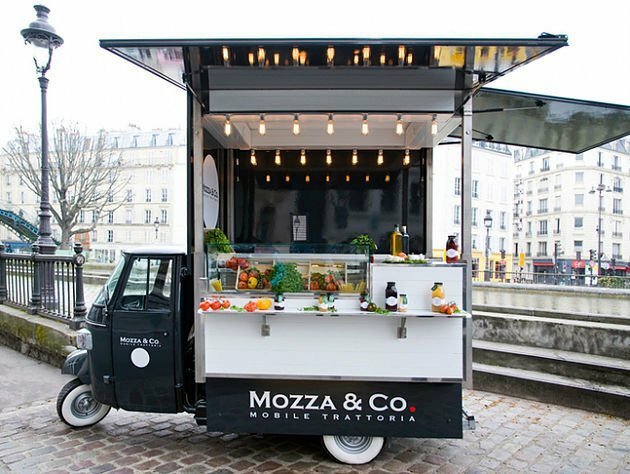 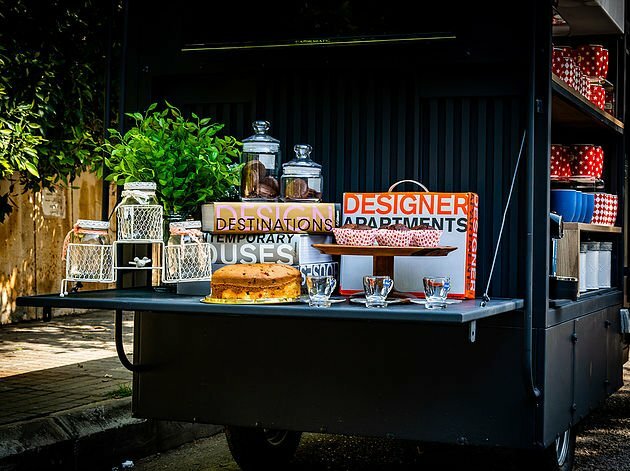 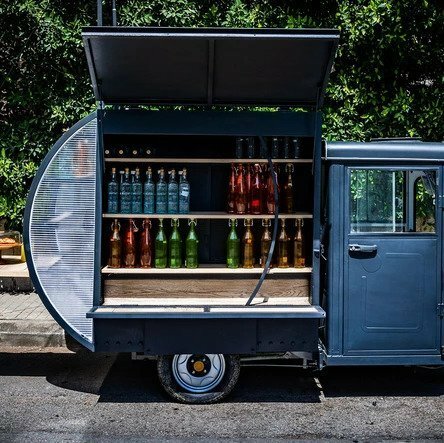 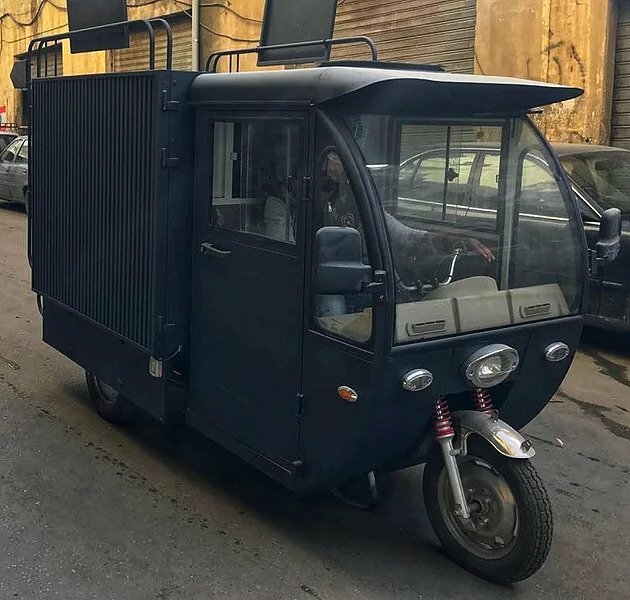 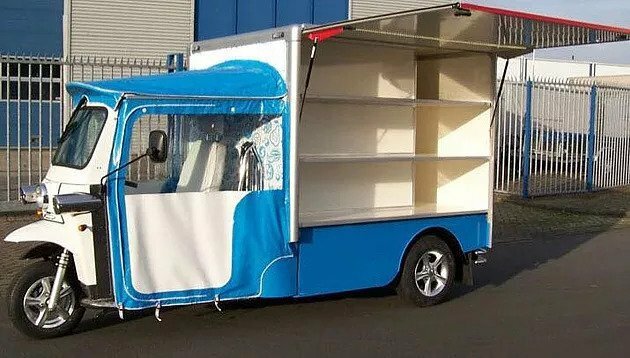 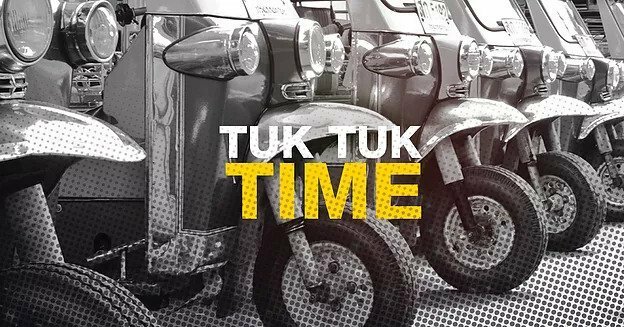 A while back Tuk-Tuks were unheard of, and now, they’re being advertised of everywhere… Sure, as a vehicle, a Tuk-Tuk has quite some perks that can be appealing to consumers and businesses alike, but how can the food and beverage industry in particular take advantage of it? 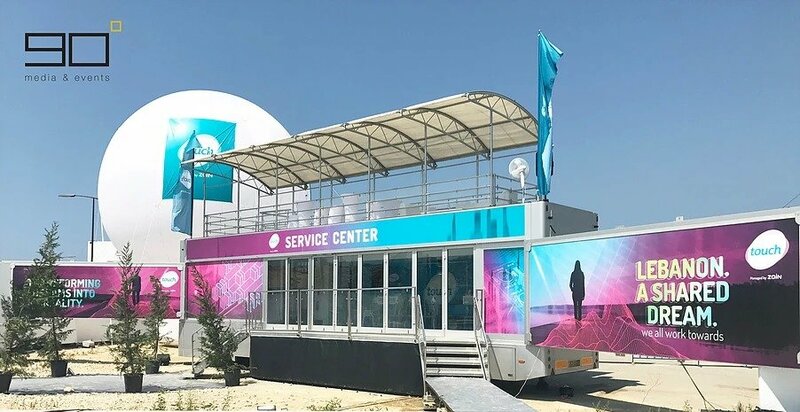 The Ninety Degrees team set out last Friday to film an ad revolving all around Helix and Thunder, the two new mobile booths that will reshape the outdoor marketing landscape in Lebanon. 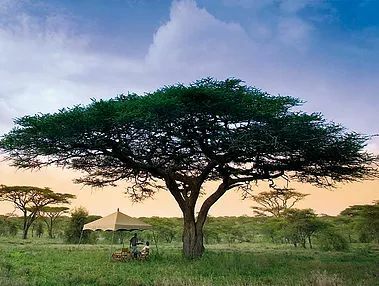 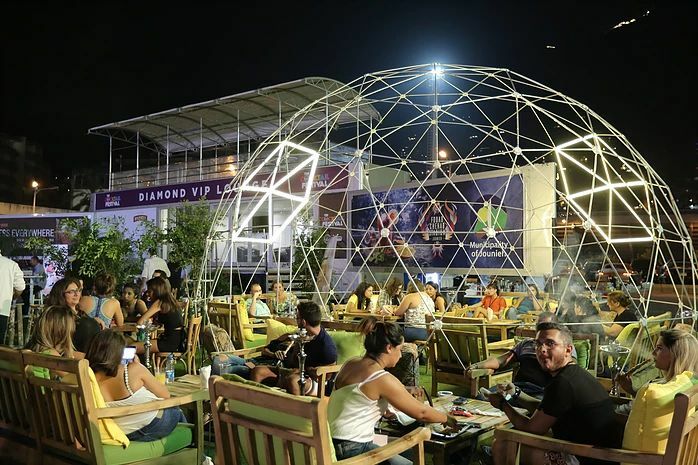 Summer, the best time for outdoor activities and events is here, and our team has exactly what you need!